Union offer a variety of traditional cylinders to meet the demands of every application. Union 1X1 cylinders which are supplied with 2 keys. 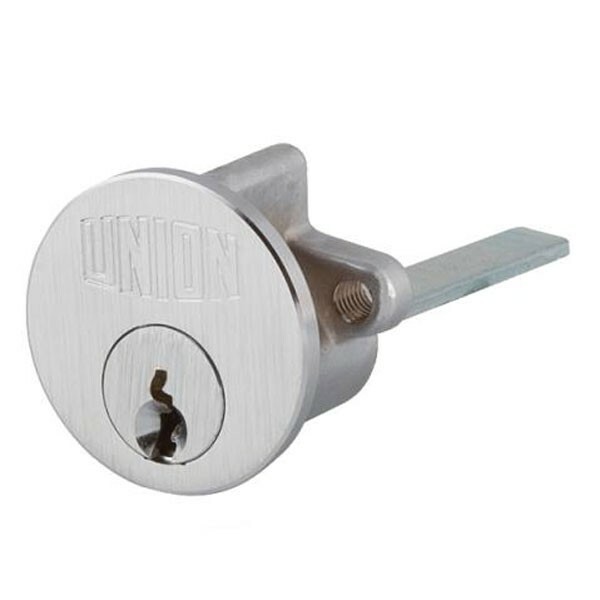 Union traditional cylinders are supplied 5 pin as standard, or six pin on complex masterkeyed systems, security cylinders and special orders. A standard Union 5 pin cylinder has over 4,500 key combinations which is ideal for most domestic and commercial applications. When a higher level of security is required, a six pin cylinder, which has over 40,000 key combinations should be specified.